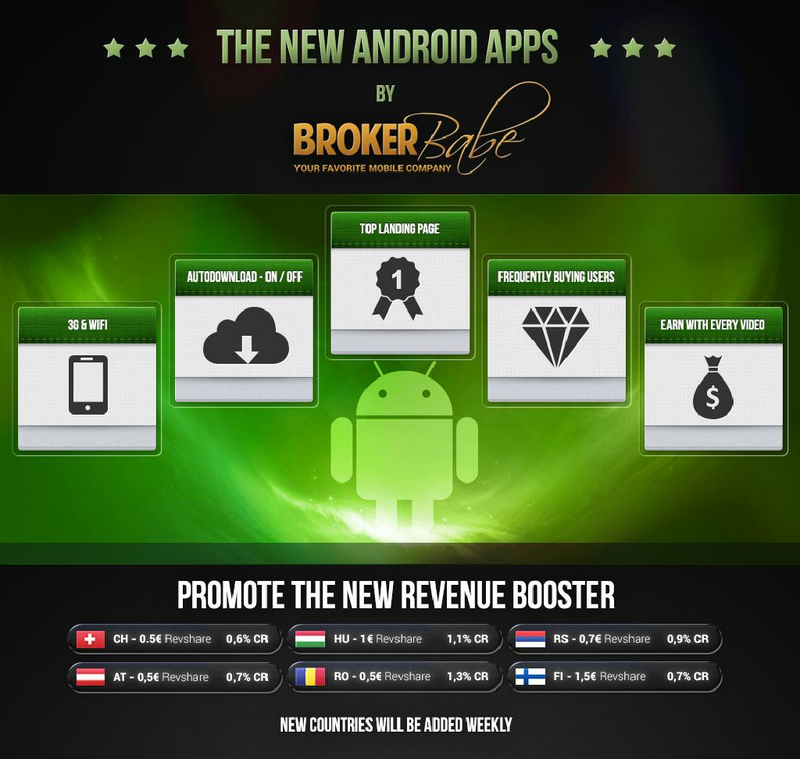 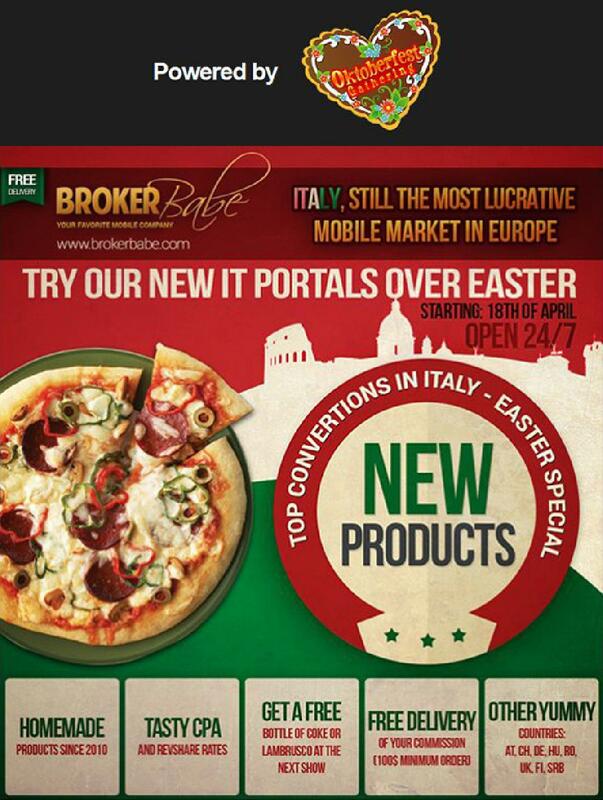 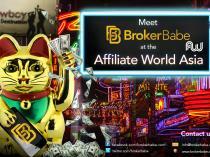 Take advantage of Brokerbabe’s Italian Easter Booster! 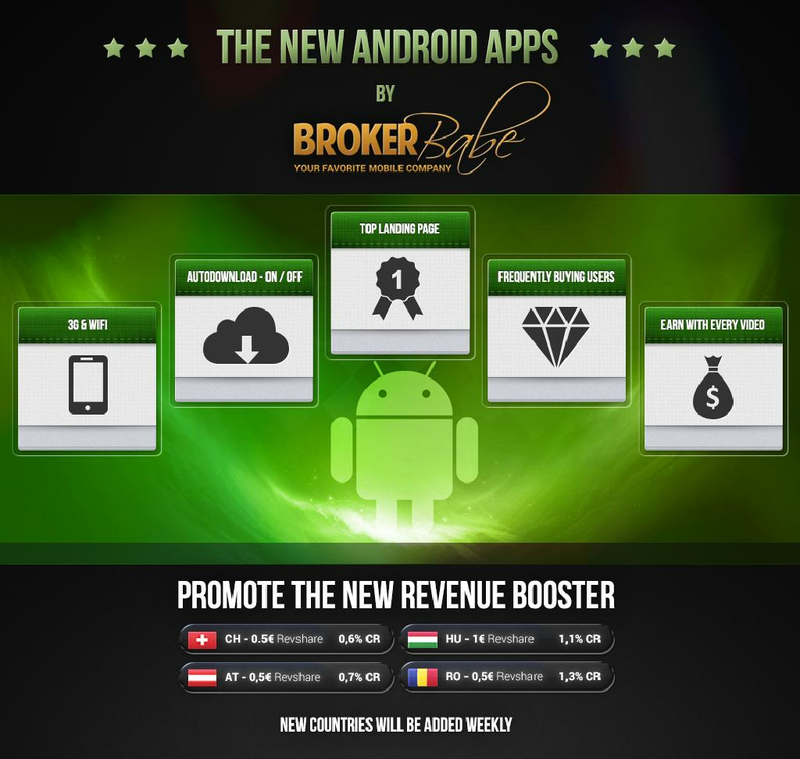 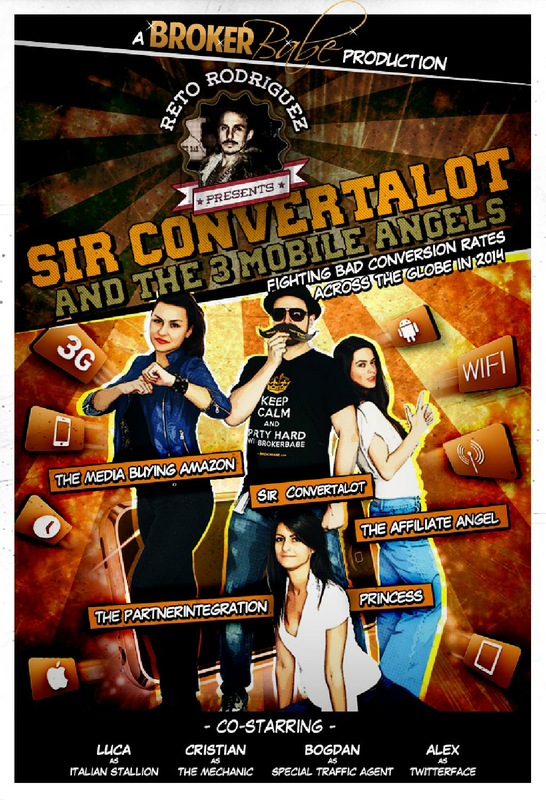 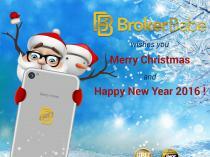 Great news for all our partners - the Android APPs have arrived! 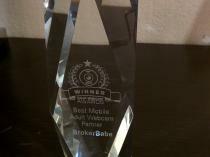 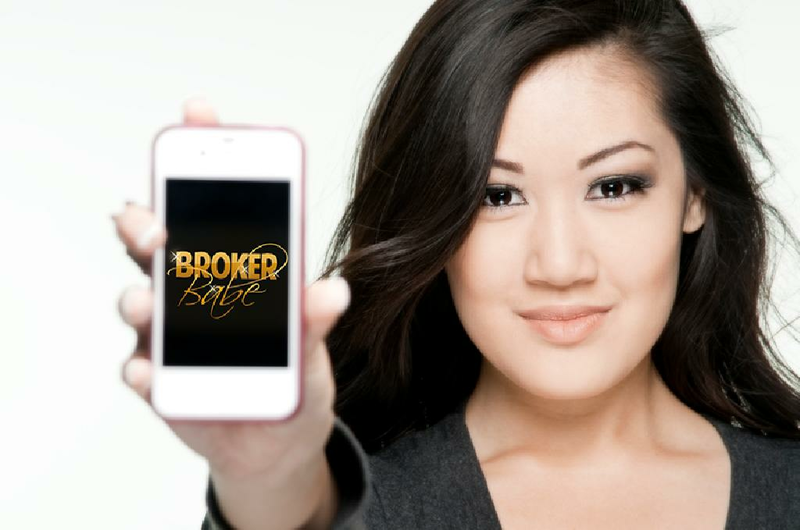 The Brokerbabe Team has grown!